Stress and unhealthy diet or other changes in the body, along with these negative influences, lead to hair loss. 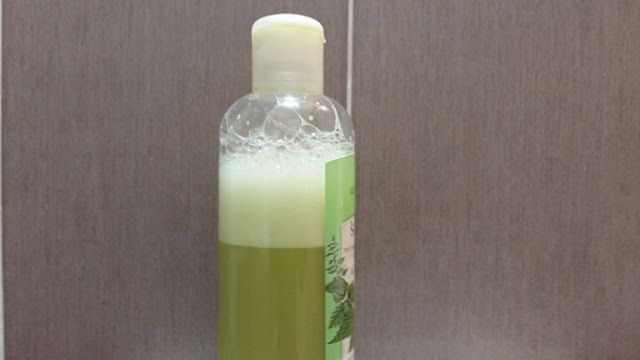 Today, we will recommend a natural, but extremely effective shampoo that will help you reduce these consequences, restore the health of your hair and provide its quality. Buy a nettle shampoo, and add 30ml of nettle drops, 100 ml panthenol, 30ml AD drops, 50ml castor oil and 2 vitamin B ampoules. All these ingredients, as well as nettle shampoo, can be purchased in the nearest market, or in a pharmacy.